For a lone player, it is best to tackle the leather harvest. Indeed, this specialization offers many benefits. Not only does hunting allow you to increase your weapon-related fame points, but in addition the harvest allows you to increase your leather specializations. It is also possible that certain game animals may “fall” on farm animals, which can either be used for breeding or sold. In Albion, you are what you wear. Your gear is what sets you in combat and that’s the clothes you can wear depend on your actions. You can find all our Albion Online game guides on UpAlbion. 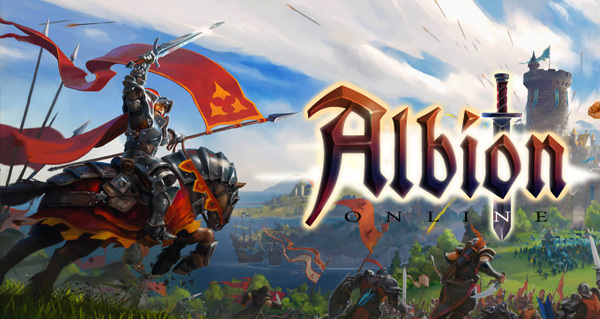 To join the adventure of Albion, go to the official site of the game and to buy a Starter Pack! 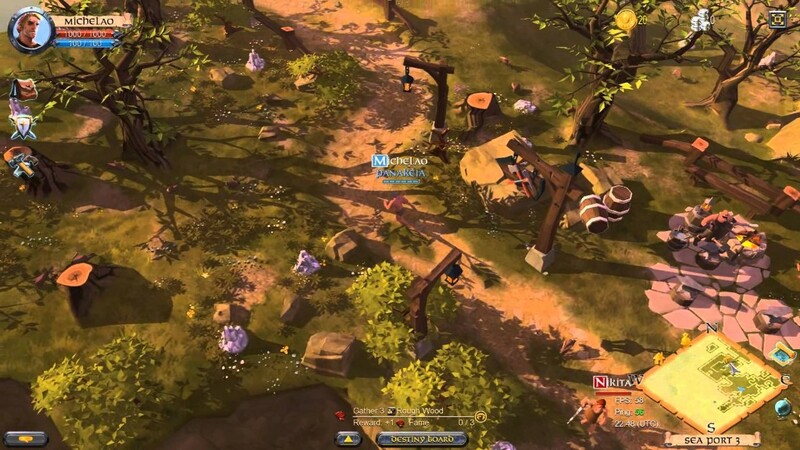 Albion Online released on July 17 on Android, PC, Mac and Linux.